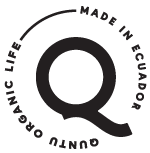 Its nutritional value, unique and different flavor make our Andean bars essential for breakfast, snack or dinner for the whole family. 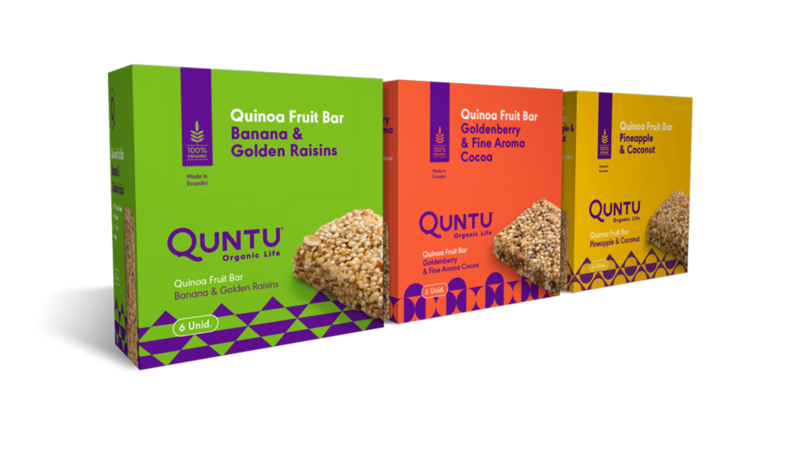 Restore your energy with our amazing quinoa fruit bars! Aluminum wrapping (35gr / 1.2oz). 9 months in a dry and fresh storage.